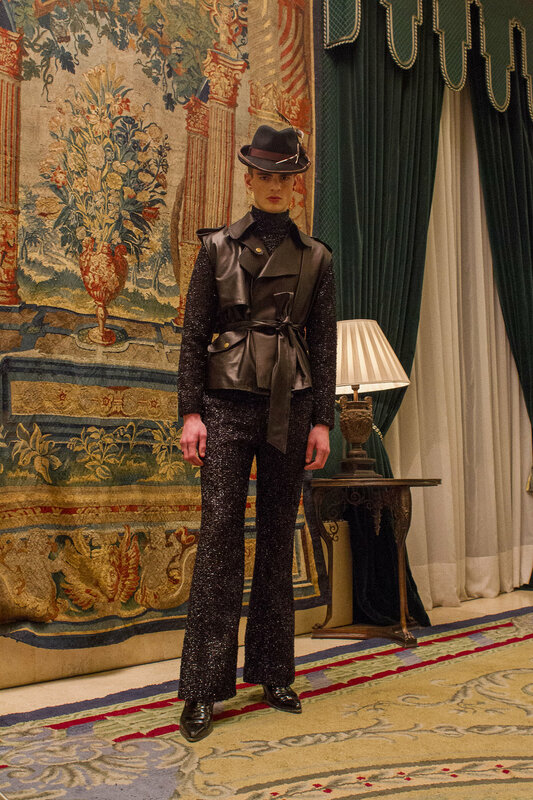 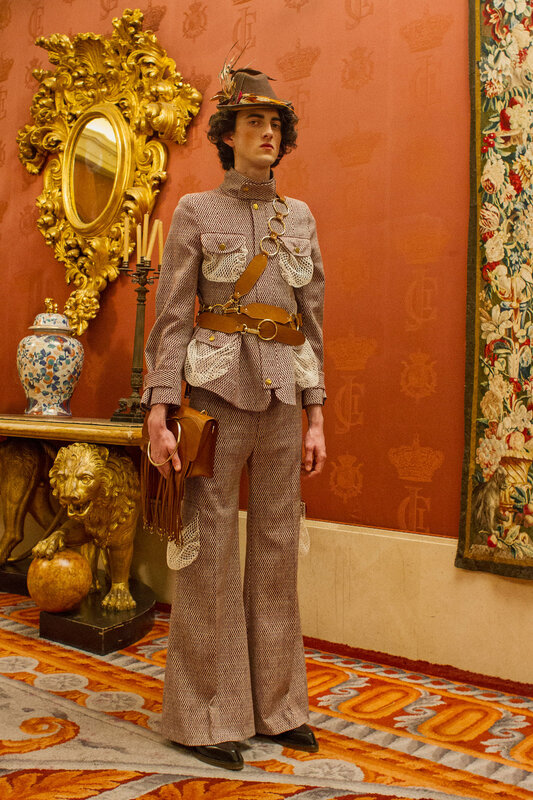 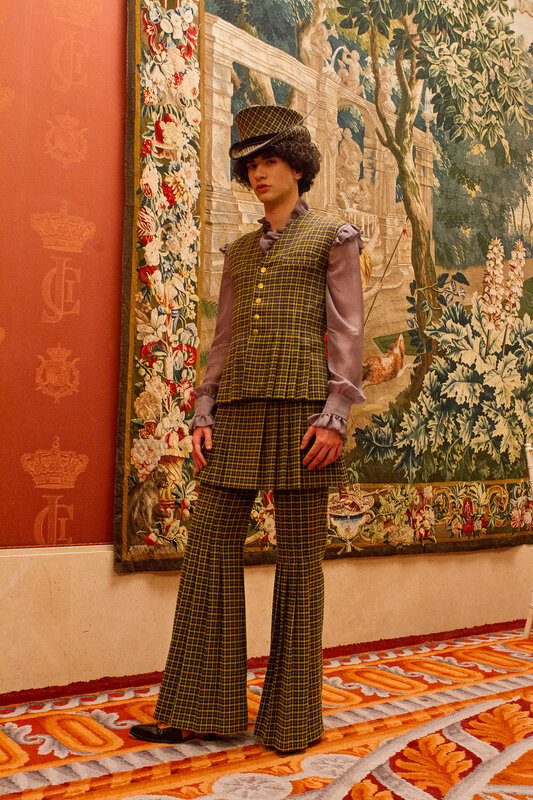 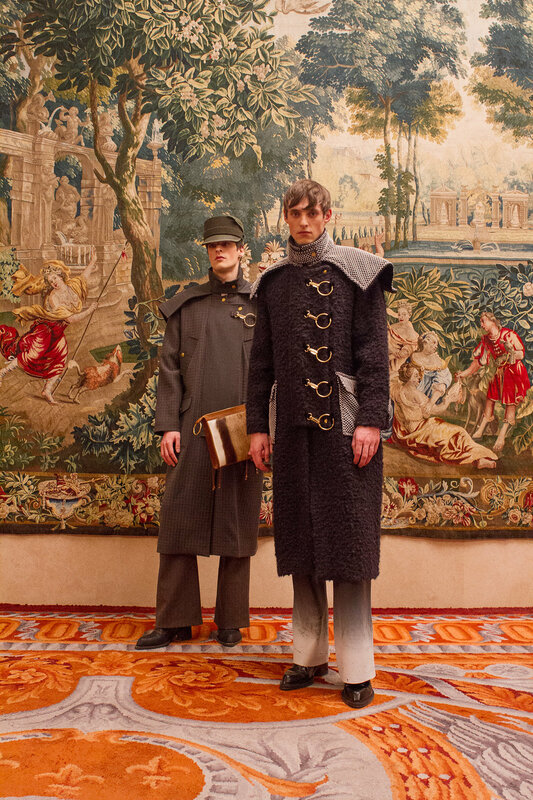 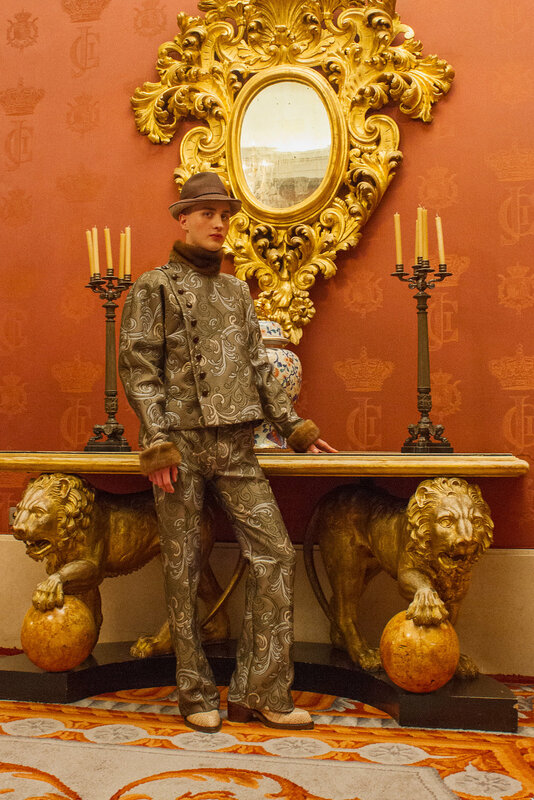 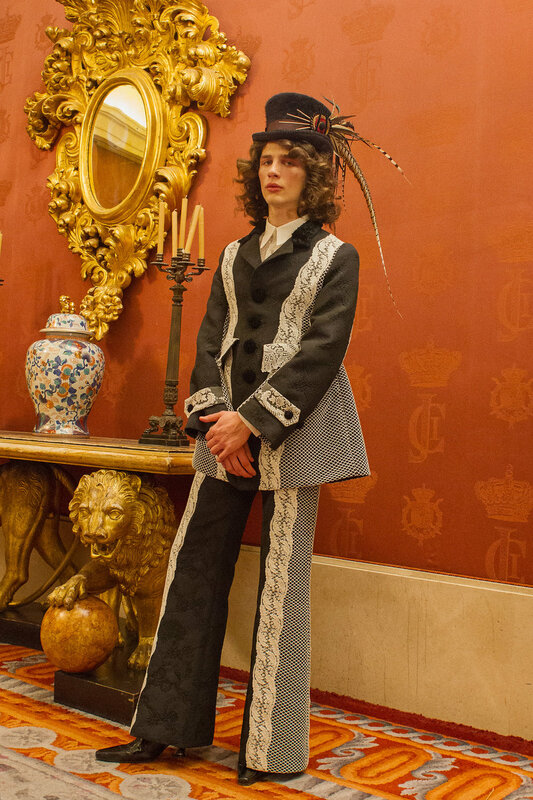 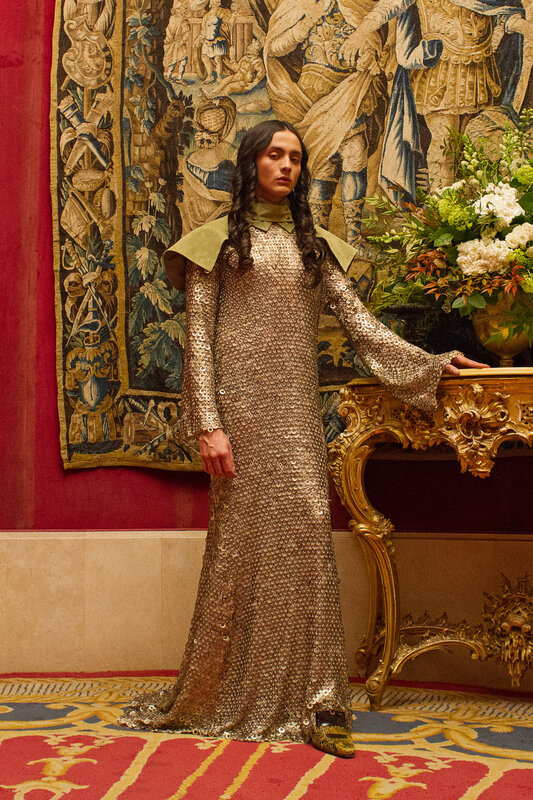 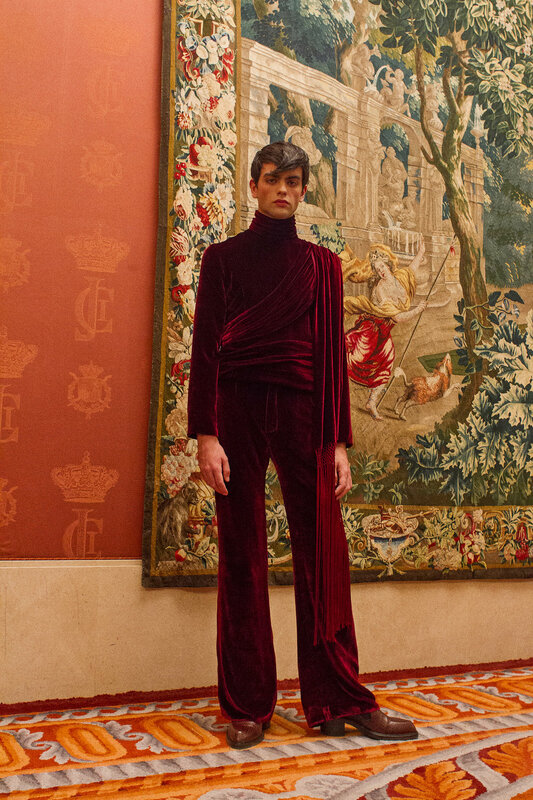 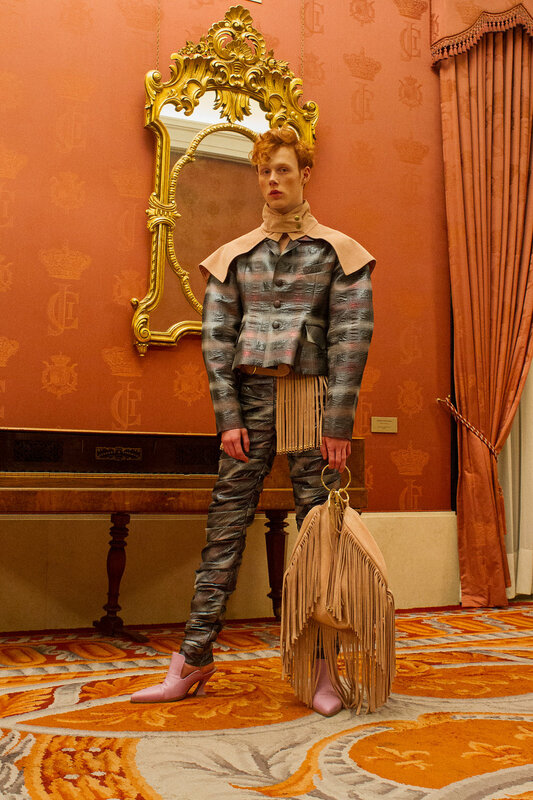 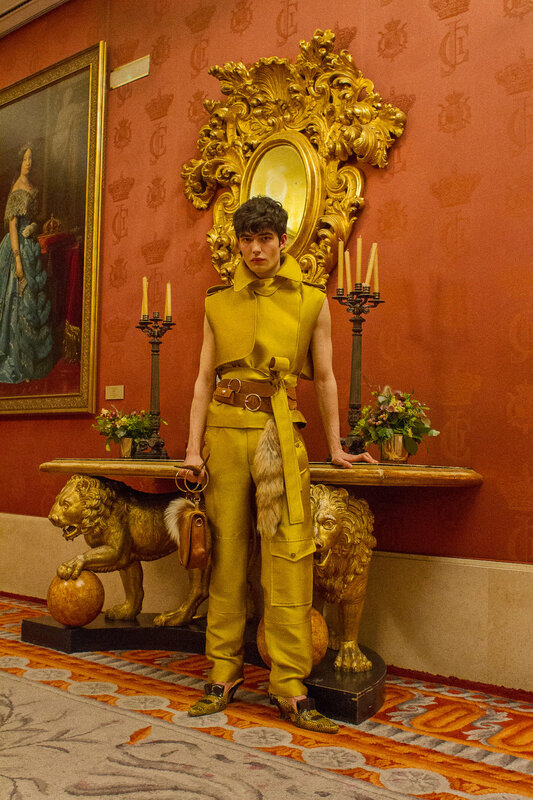 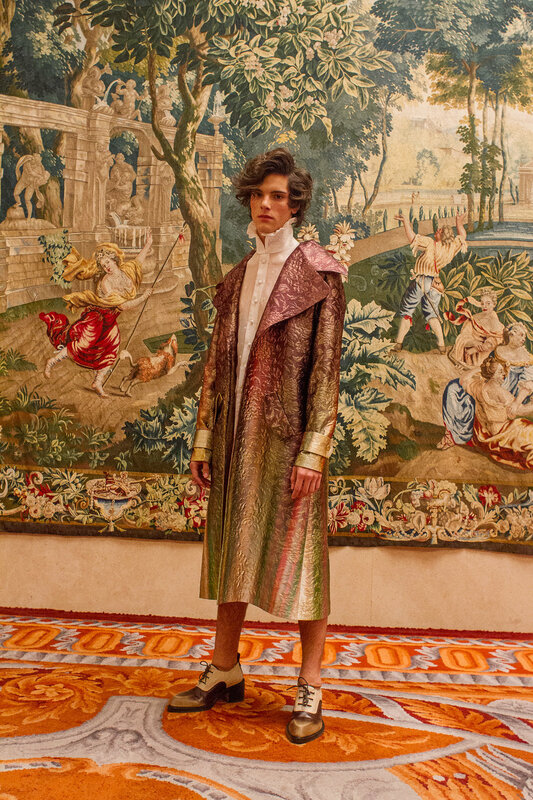 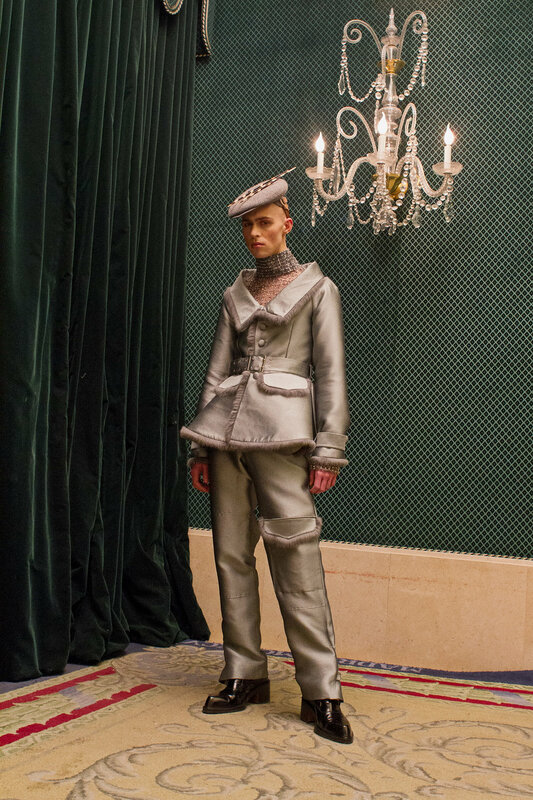 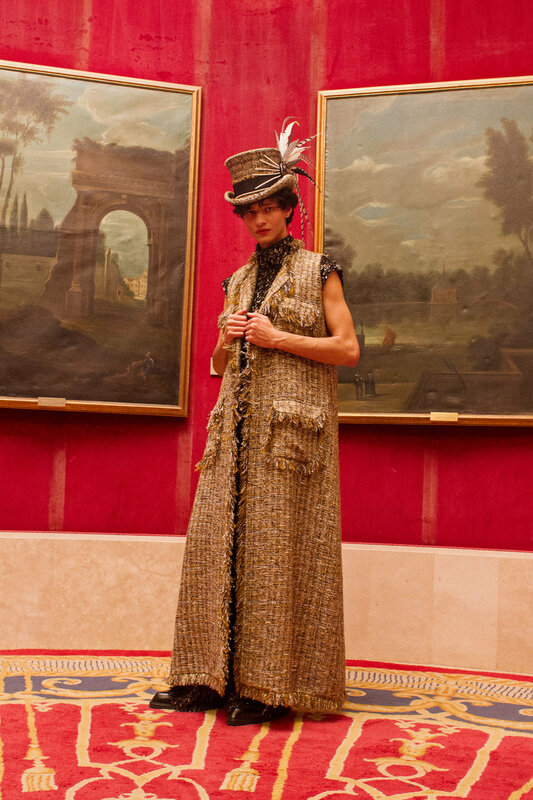 Palomo Spain become known for feminine, flamboyant fashion that blurs the line between gender. 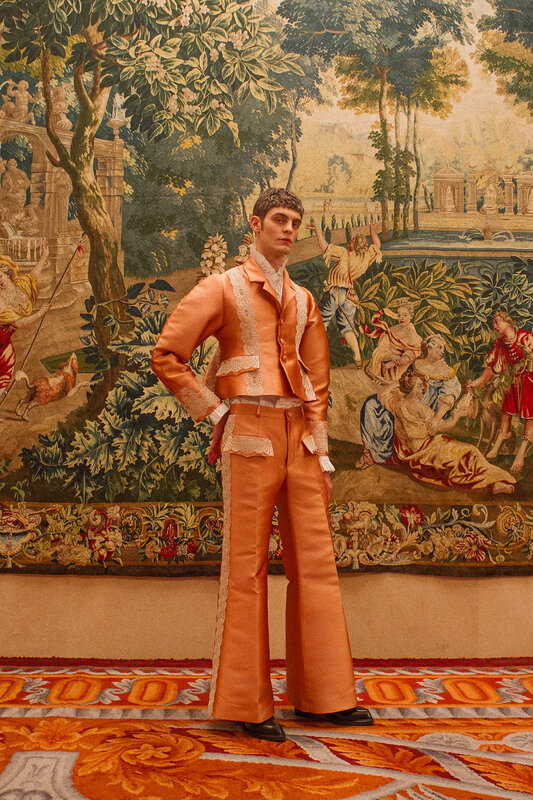 And now, the AW18 campaign from the Madrid-based label – founded by Alejandro Gómez Palomo – demonstrates just that. 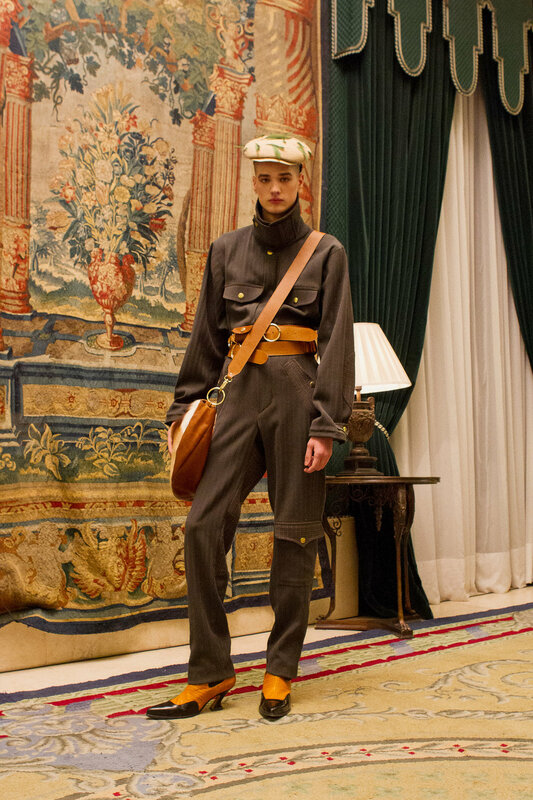 Backstage at the Pre Spring Summer 2018 show of Palomo, ¡Por Favor!